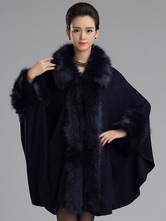 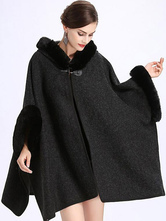 Are you looking for a beautiful cape coat? 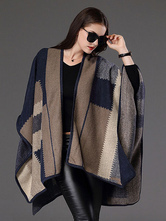 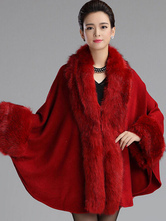 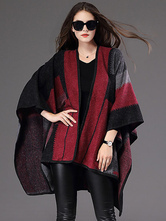 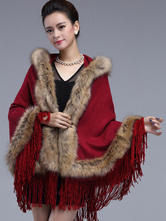 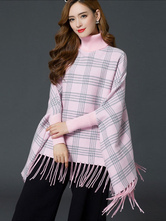 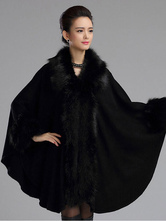 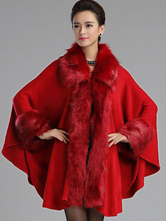 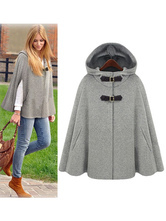 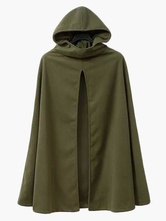 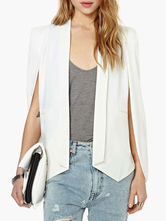 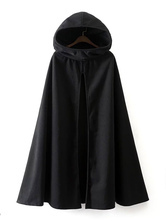 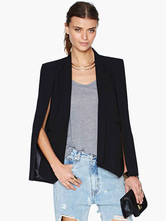 Shop on Milanoo.com and you will find the latest cloak coats and poncho tops in a cheap price. 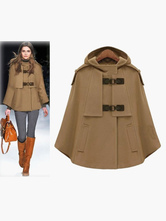 Get a nice cape coat to keep coldness away. 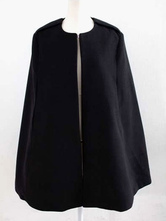 This cape coat just so amazing- you could wear it over any mini dress or over black skinnies and look instantly chic Perfect on a night out or even could be great business casual to wear working in an office- very versatile. 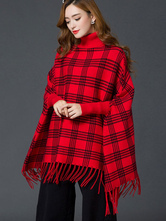 Absolutely love it and especially for the price! 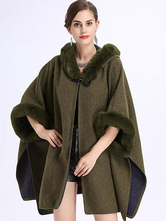 It's nice got alot of compliments off of it. 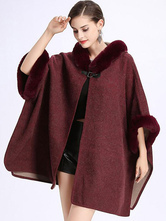 I bought this because my arm was in a sling and wearing a coat wasn't reasonable. 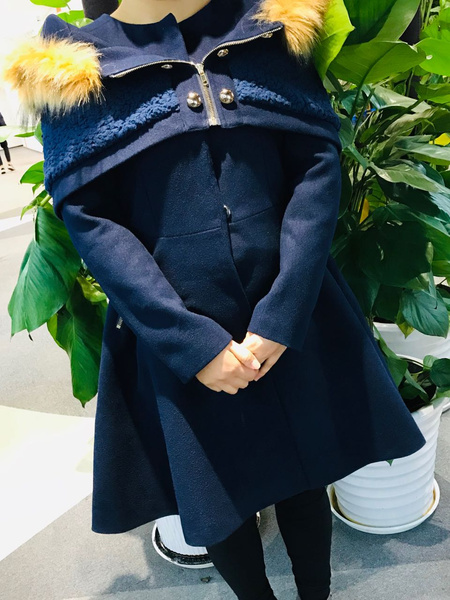 It fit nicely and was long enough to keep me warm in the cold. 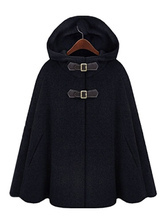 I am about 5'6, so finding things long enough to come below the pockets on my jeans isn't always easy this fit the bill nicely. 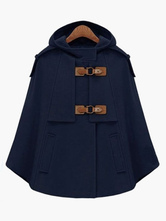 I love the blue color,it looks just like the one in the photo and the quality perfect!